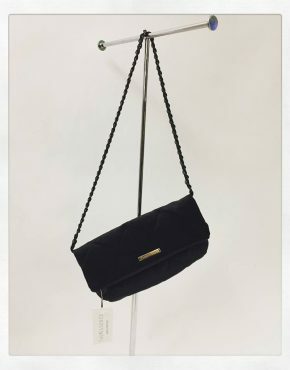 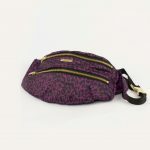 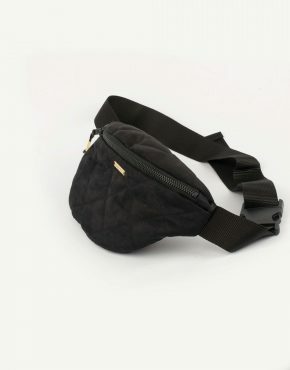 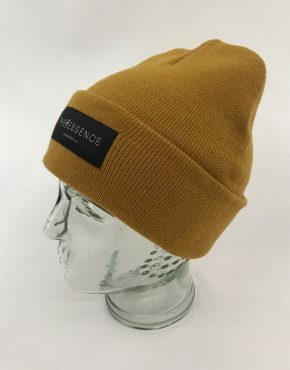 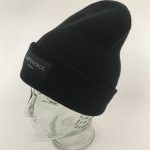 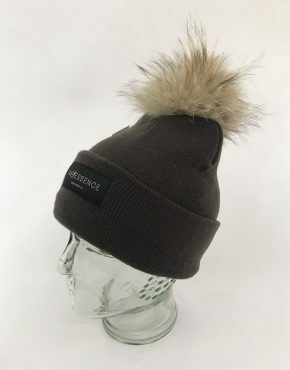 Product ID: 3269 Categories: Accessories, Accessories, Bags, Bags, Limited Editions Women, Men, Women. 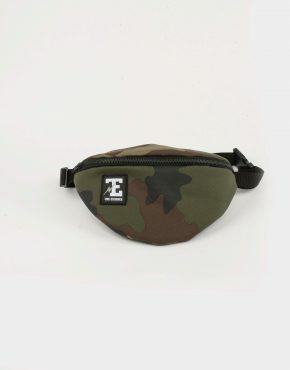 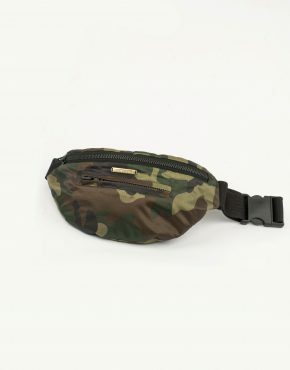 Tags: bumbag, camouflage, camouflage bumbag, Fanny pack, Fanny pack camouflage, handcrafted bag, handsewn bag, limited edition, mavetaske, skuldertaske. 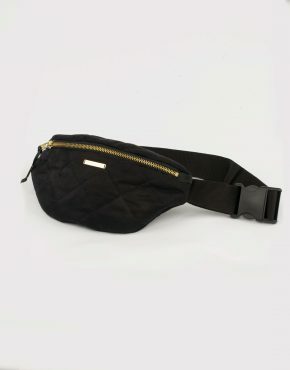 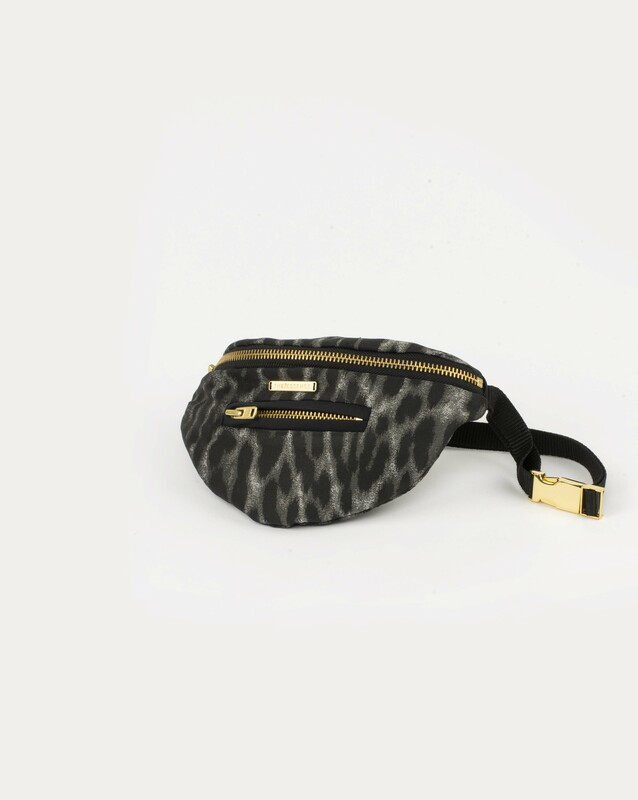 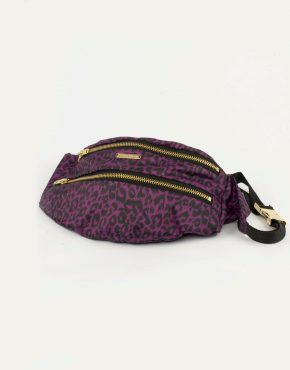 Grey fanny pack in leopard jaquard fabric. 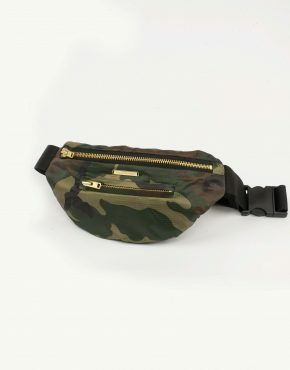 2 zip pockets with YKK gold zippers.